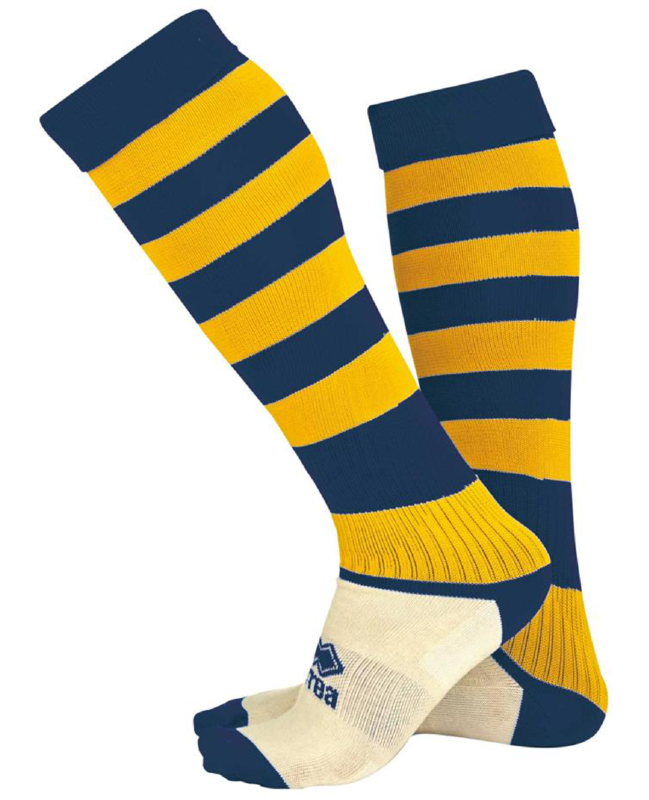 Zone sock suitable for many sports. You can use the free delivery option by using the code 'ERREA17' and then collect from the uea+sport office at the Sportspark. Collection times are 11:00 to 14:00 on Mondays and Fridays.